Since i was able to understand the outside world i fell in love with nature. The nature attracts me more and more. Each time i saw the beauty i fall in love with it each time. Today i am going to share some of those photos on sun set. 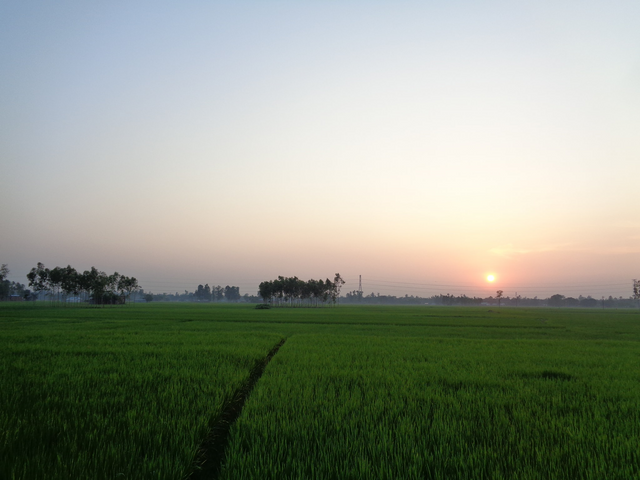 The photos are taken at village side in time of travelling.